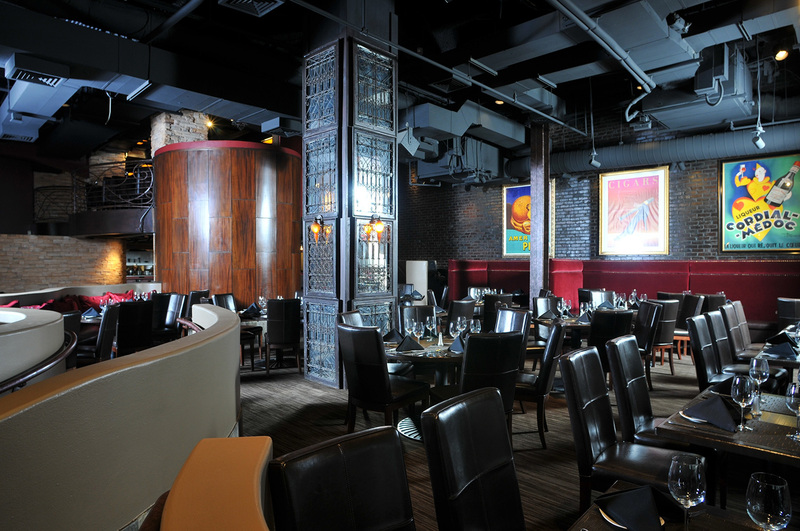 You and your Valentine will enjoy dinner at Houston’s only rockin’ dinner club with dinner and live music by the Latin pop group, Zenteno Spirit. with a premium upgrade menu option. 5:30 PM Valentine's Day Dinner EXPIRED STILL AVAILABLE! 5:30 PM Valentine's Day Dinner + PREMIUM MENU EXPIRED STILL AVAILABLE! Tickets must be purchased on one credit card for groups who wish to be seated together. 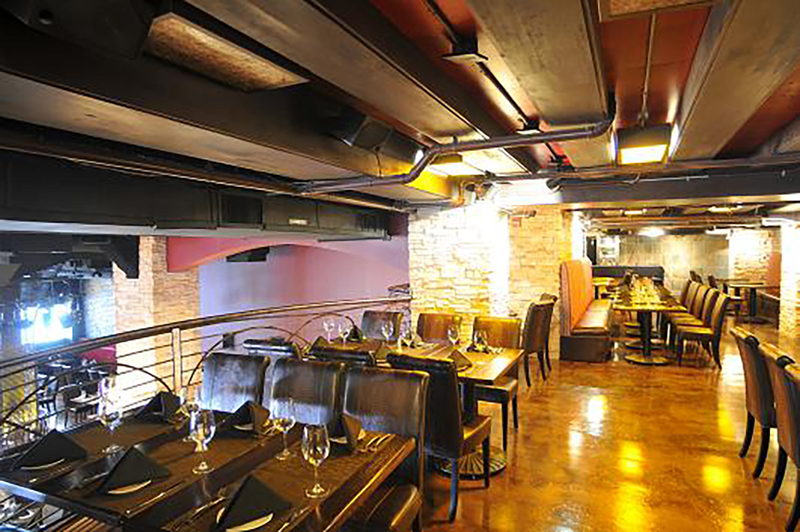 For special seating needs or groups over 10, please contact 713-227-7423 or pforeman@sambucacatering.com.